A presentation of the inner aspects of the Jewish religion and how they are connected to the Jewish understanding of the Torah, inclusive of the foundation of Jewish Teaching and how its practice is manifested in the inner life of the Jew. Also, a description of the Jewish teaching as to the nature of the individual and the ethical dimension of his/her existence. 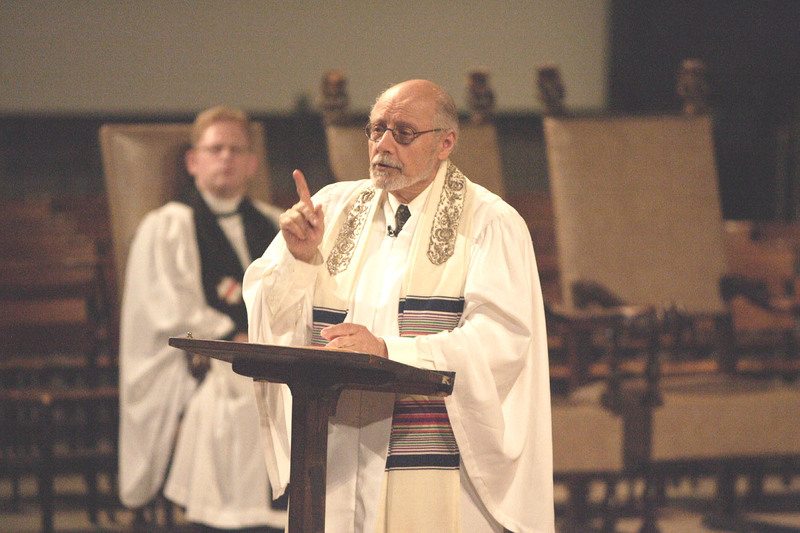 Finally, a discussion of the significance of repentance and atonement in Jewish life. Judaism affirms that human beings are by nature religious. They require that certain basic psychological and spiritual needs be fulfilled, and it is religion that, for better or for worse, attempts to fulfill them. For in all of us there is a constant quest for some explanation of how things ultimately hang together, a sense of the whole of things. We need an explanation of the world, but most important, we strive to understand our place in it, our role in this vast cosmos of which we are a part. Science tries to explain parts, sections, certain domains in our universe. But there is a need to put these domains together and this needs a perspective that can connect facts and values; the true, the good, the beautiful, and the holy. This is beyond the work of science. A religious perspective is needed that tries to incorporate all these values into some overall framework, to give us a sense of the world and our place in it. 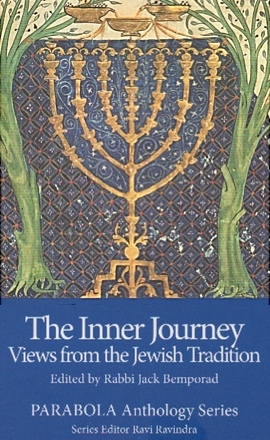 To continue reading The Inner Journey, click here. Rabbi Bemporad has delivered over over 10,000 sermons, speeches and lectures in more than 30 countries — including Israel, Italy, Mexico, India, Germany, Belgium, England, Poland, South Africa, Switzerland and Croatia – and his writings have been published in dozens of books. Below is a just sample of his voluminous and internationally respected works.